like a bird on a wire . could precede in denying us . 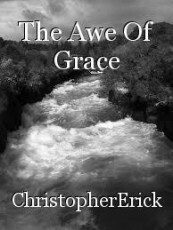 lost inside the awe of grace.